Pop culture references and Broadway shows like “Menopause The Musical®” make light of hot flashes, one of the most common symptoms associated with menopause. However, these episodes of intense, radiating heat are nothing to laugh at and can continue for nearly 10 years after women stop having regular menstrual periods. Half of postmenopausal women experience moderate-to-severe hot flashes, according to one estimate. 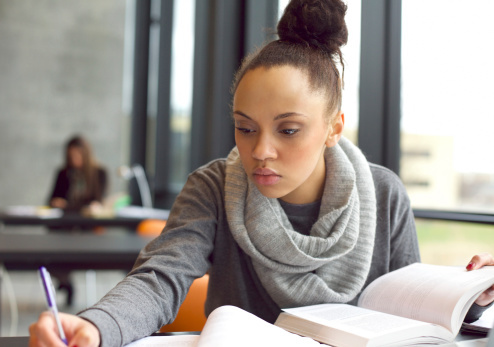 With 33 million women in the U.S. between age 45 and 59, it’s a common issue. Fortunately, there is relief for women going through the “change of life” and post-menopausal years. 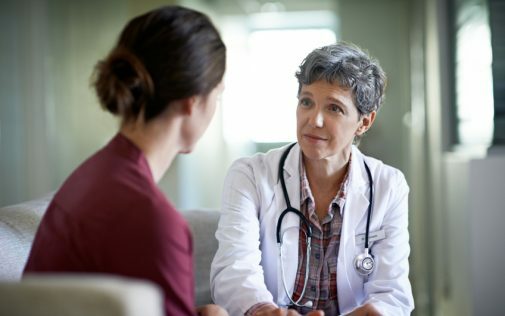 Behavior modification is the first tip recommended by Dr. Virginia S. Kelly, an obstetrician-gynecologist at Advocate Good Samaritan Hospital in Downers Grove, Illinois. Kelly counsels her patients to exercise, manage their stress appropriately, make sure they get adequate sleep, eat a healthy diet, and dress lightly or in layers. If that doesn’t help, she discusses hormone replacement therapy (HRT) with her patients. HRT uses medications containing hormones to replace the natural hormones that the female body stops making during menopause. These changing hormone levels are believed to cause hot flashes and other menopausal symptoms such as insomnia, fatigue, memory and concentration problems, anxiety, irritability and joint and muscle pain. However, HRT has come under fire. The federal government halted a 15-year study of the treatment in 2002, declaring that the risks of HRT – which include increased risks of breast cancer, heart attack and stroke – outweighed the benefits. Several studies have shown that the addition of synthetic progestins to estrogen in HRT increases breast cancer risk, but a drug called Duavee approved last year by the FDA to treat hot flashes contains estrogen and not progestin. Dr. Kelly has prescribed Duavee to her patients suffering from severe hot flashes. Natural remedies such as primrose oil, black cohosh and a multivitamin called Estroven can also help, Dr. Kelly says. 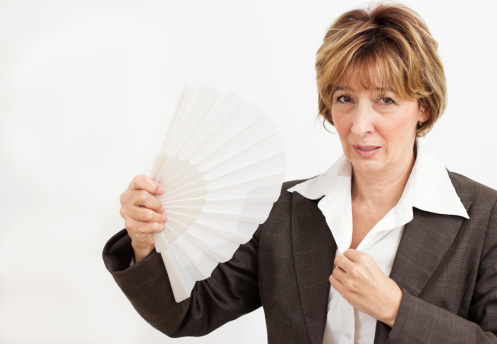 Last year, the FDA approved a non-hormonal treatment for hot flashes. Women experiencing hot flashes are advised to talk to their doctor. 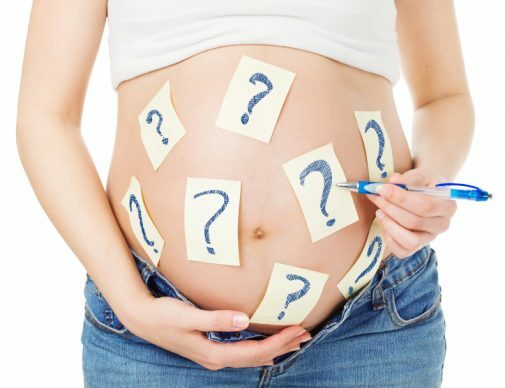 I’d like to know more about this duavee, no progesterone sounds promising.